A site which showcases the compositons of award-winning Irish composer David Wallace. David Wallace studied at GSMD and in Ireland. His music has been performed by both national and international artists in Europe, America and Asia, and as part of festivals such as City of London Festival (2006), Irish Heritage (2011 and 2016) and Hell Hot! (2009) in Hong Kong. He has assisted on the score for the English National Ballet production of The Snow Queen and his opera Lucy won Director’s Choice Award as part of the Contempo International Composition Competition Boston in 2013. His opera Across The Water was a recipient of an Irish Fund of Great Britain Award in 2017. Other works have included an arrangement of orchestral excerpts from Hansel and Gretel for Sir Colin Davis and the GSMD Symphony Orchestra (2012). He is currently working on an orchestral work as part of a number of commissions from London based orchestra St Paul’s Sinfonia and recent premieres included a multi-media opera (Across The Water) with Irish soprano Daire Halpin, harpist Jean Kelly and words by Dan Milmo, as well as his CCC Composer in Residence duties (2016-17). 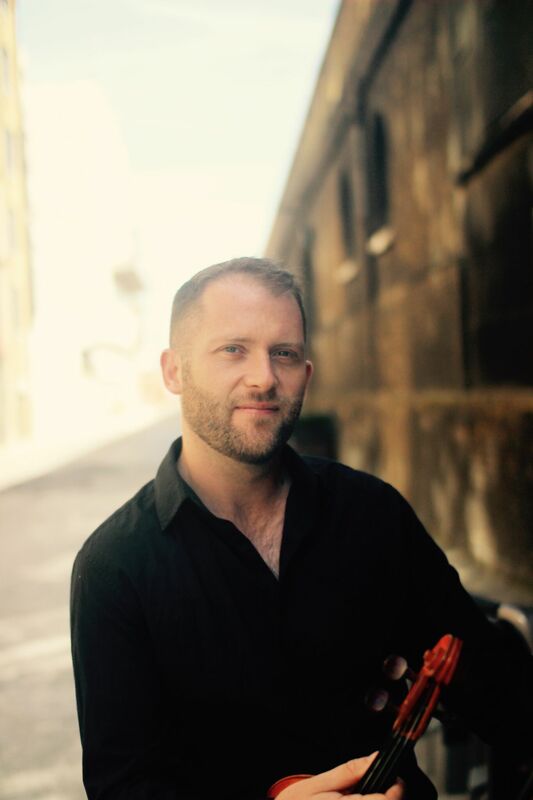 He teaches violin at James Allen’s Girls and enjoys a busy career as both a freelance violinist and composer.